How to Disappear Completely is a comic for Lent and for Leeds commissioned by Leeds Church Institute and illustrated by Simon Smith. The comic reflects on some of the themes of Lent, and particularly the story of Christ’s forty days in the wilderness. It also reflects something of the realities of life and faith in modern-day Leeds. “I like the idea that people will use it in Lent and won’t just read it and put it on the shelf going ‘I’ve done that’ but that they can read it and find something else in it. I’ve put things in there that people can find, there’s hints to things, and there’s references to songs, so if you’ve got the patience, and the interest you can look at it and go, ‘oh yeah’”. 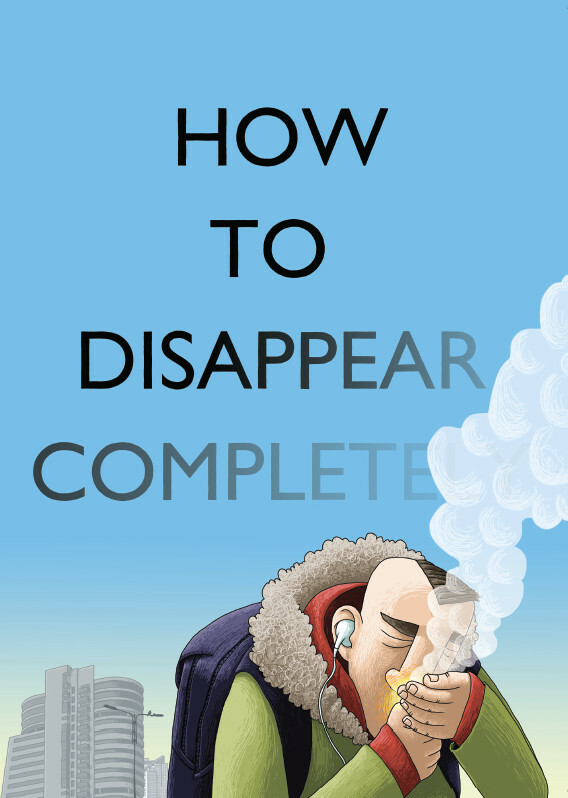 How To Disappear Completely has been picked up by Valley Press, so it is no longer available through LCI, but you can find it on sale at the Valley Press website.